CONTRA COSTA COUNTY, Calif. (KGO) -- The funeral for a Contra Costa County sheriff's deputy who drowned last week while attempting to save a friend on Lake Tahoe will be held Thursday. 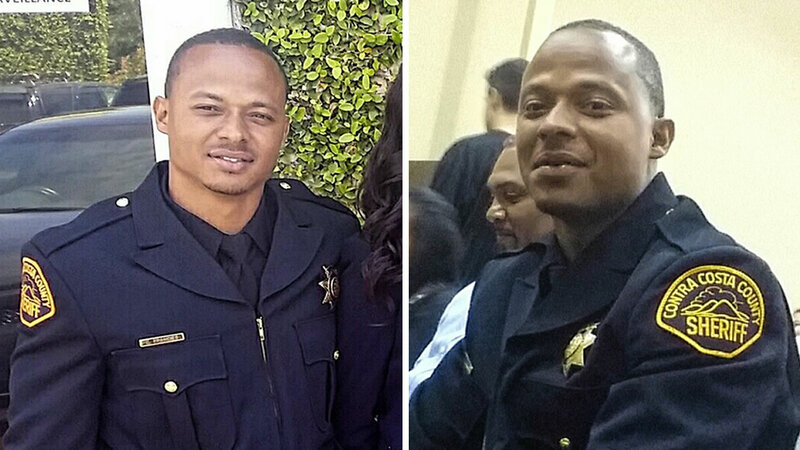 The funeral will be held in Sacramento, where sheriff's Deputy Carlos Francies lived, according to a sheriff's spokesman. Francies, 30, had worked for the sheriff's office since December 2011 and was working at the Martinez Detention Facility when he died, sheriff's spokesman Jimmy Lee said. On Aug. 13, Francies had the day off and was spending it with his girlfriend, sister and friend at El Dorado Beach in South Lake Tahoe, where they rented kayaks and paddle boards, according to the South Lake Tahoe Police Department. All four were roughly 100 feet from shore when strong winds gusting at an estimated 40 miles per hour knocked Francies' sister off her kayak. A friend, who was close to her, jumped into the water to help but as he pulled her up, his own kayak drifted away from him. She threw the jacket but strong winds kept it far from Francies' reach. While rescue efforts were focused on Francies, his friend was able to make it back to his kayak, according to police. Francies' sister had fallen once again into the lake, but she was able to get onto her kayak and someone on a Jet Ski was able to bring her to shore, police said. Sheriff David Livingston said in a statement that Francies died doing what he was sworn to do by putting himself in harms way to protect the lives of others. "He is a hero and an example of exactly what is right in law enforcement today," Livingston said. "We mourn with his family, friends and colleagues."